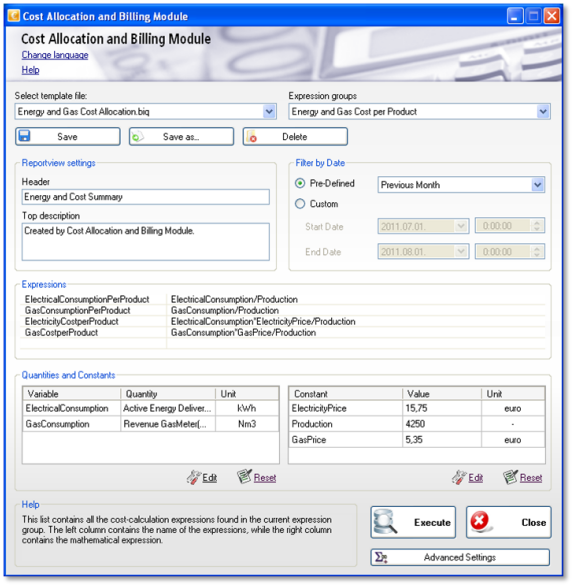 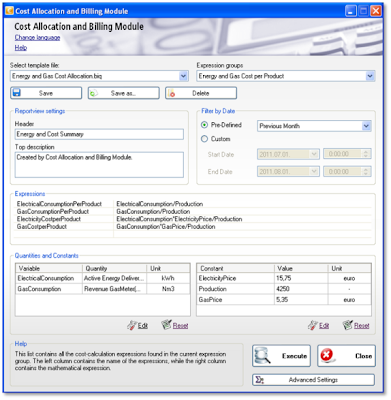 With the new Billing module it will be more comfortable and quicker to create cost allocation reports. 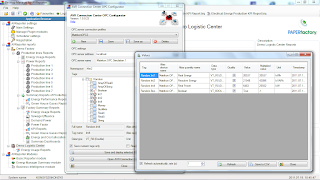 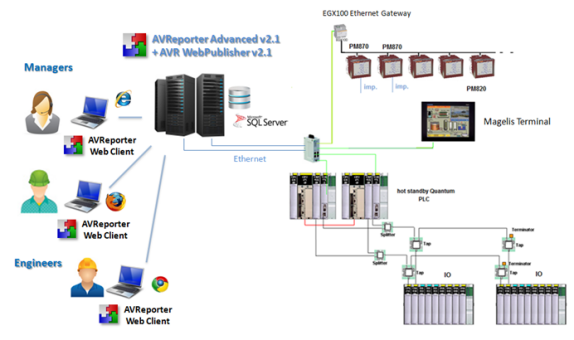 ﻿The new functions of AVR Connection Center will allow easier connection to OPC server and redundant OPC server connection will also be supported. 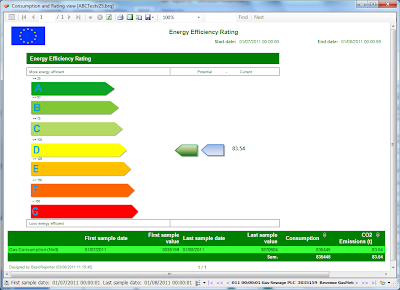 The embedded Microsoft Lightswitch application will allow the user to create custom input forms for energy cost (water, gas, electricity, etc. 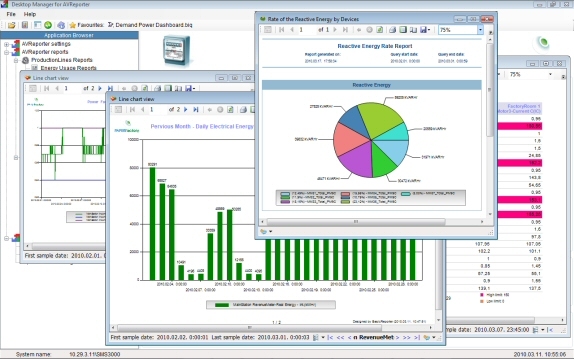 ), demand power, production data, etc. With the added new features it will be easy to create KPI charts, Simple calculation tables, Energy Rate diagrams, Histograms. 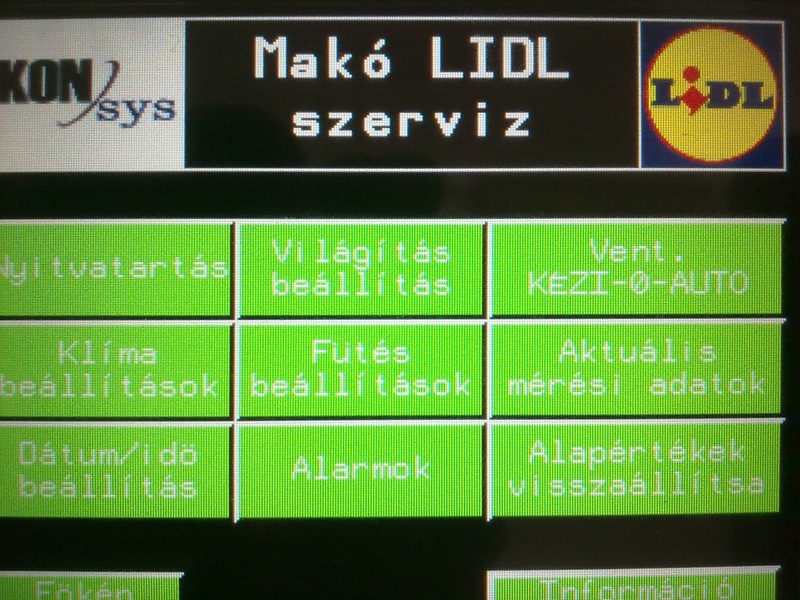 The previously implemented building control system at LIDL stores couldn’t meet today’s requirements anymore; therefore there was a demand for an up-to-date, modern and reliable control system. 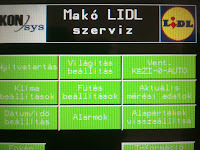 By now the old system has been changed at numerus LIDL stores by KONsys experts. 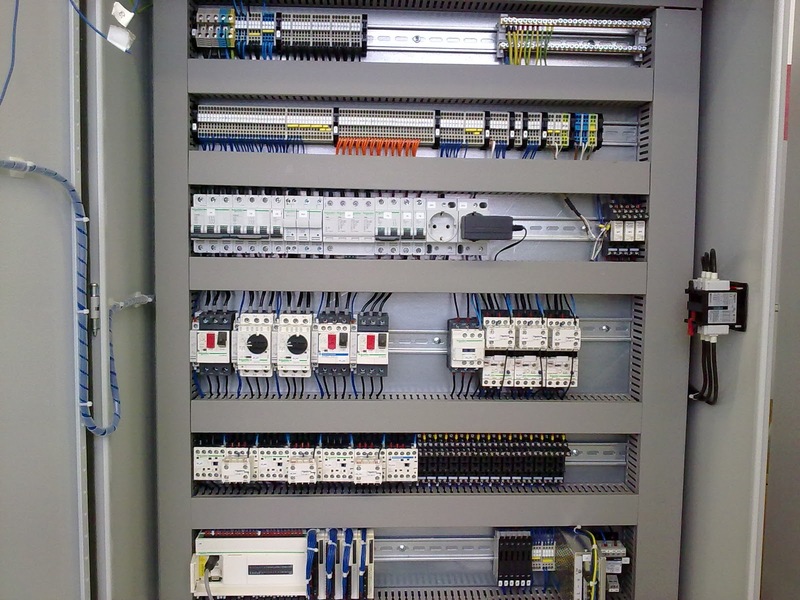 Recording consumption values and controlling the cooling-, heating-, ventilation and lighting system is now outstandingly effective resulting in an excessively optimized operation. 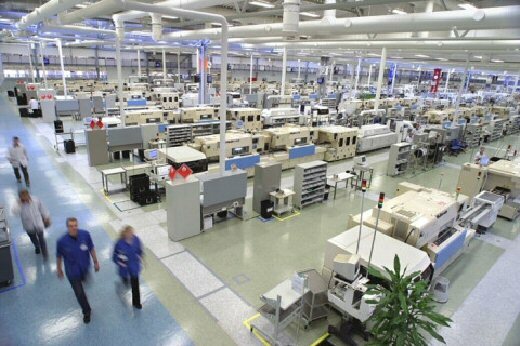 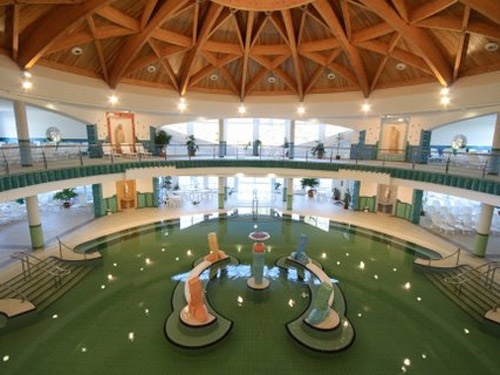 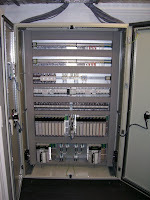 The central control of the entire system is controlled by a Twido PLC based automation. 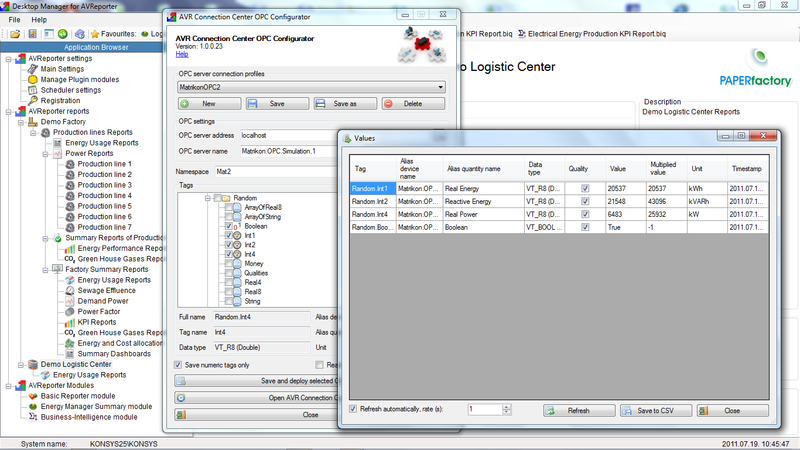 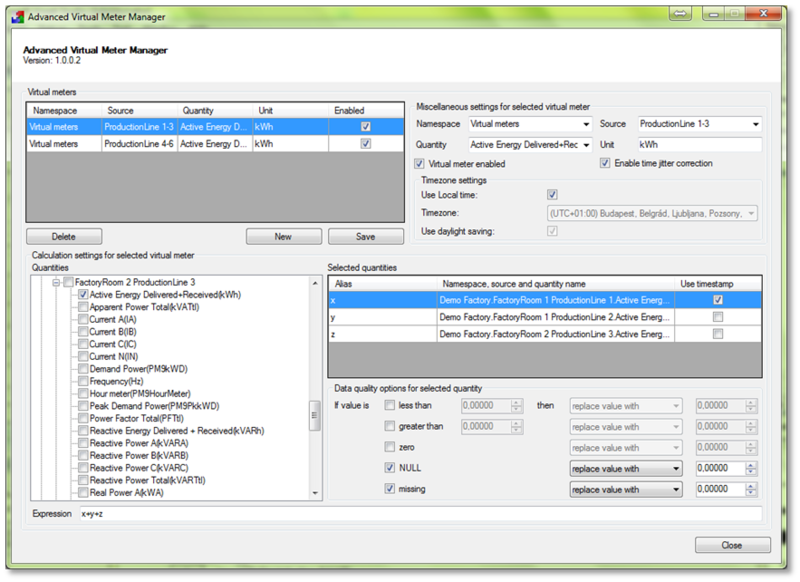 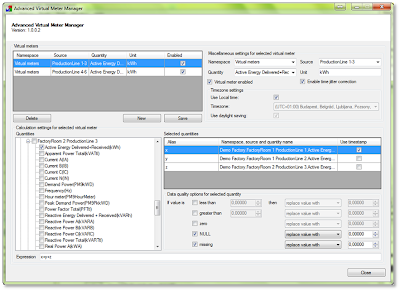 The user -depending on his/her permissions- can see and/or change the parameters, look into the fault log in a touch screen operators’ terminal. 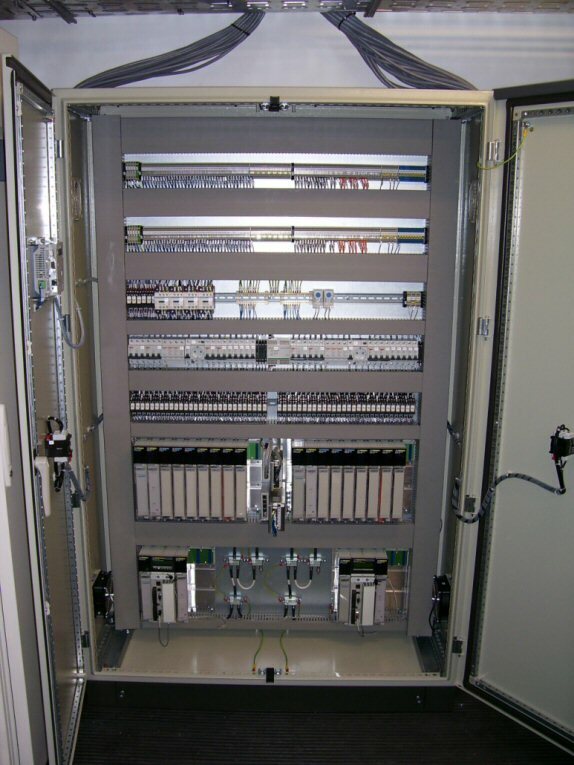 This way, operators can keep track of the system condition easily and efficiently. 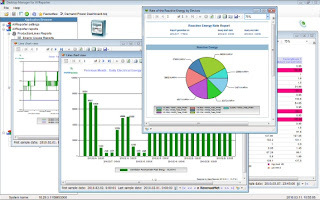 The accurate fault logging makes debugging and troubleshooting fast and easy therefore maintenance can be performed more effectively. 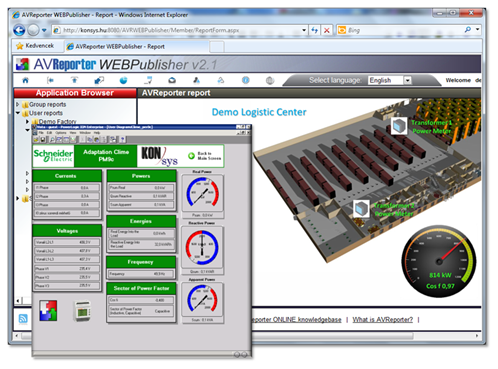 The newly implemented control system connects to LIDL inner ERP system, but due to the web server function remote control can also be performed. 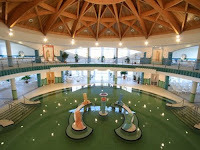 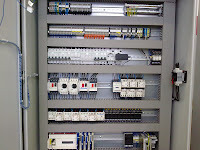 Due to the new system the automation always ensures the most economical control.